(CNN) - It's not too late to jump on the lottery train -- there's more than $2 billion up for grabs this week. After nobody won Saturday's Powerball top prize, the potential jackpot has swelled to an even more monstrous amount. 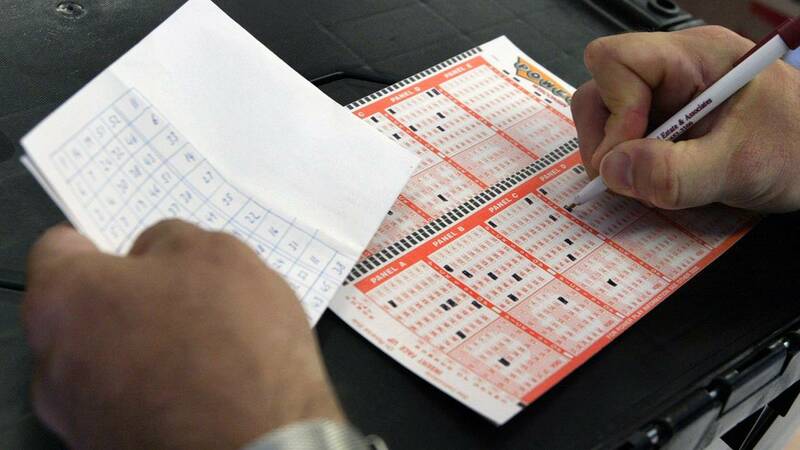 The potential Powerball jackpot has now climbed to $620 million for Wednesday's drawing. The winner can also opt for a cash prize of more than $354 million, from which the federal government will take 25% right away, and more later. This week's billion-dollar haul includes the largest prize in US lottery history. That's right. Mega Millions "entered historic territory" Saturday after officials confirmed there were no winners for Friday's drawing. "It's hard to overstate how exciting this is -- but now it's really getting fun," said Gordon Medenica, lead director of the Mega Millions Group and director of Maryland Lottery and Gaming. The nation's largest lottery jackpots have now rolled for a few months.